Epic Games continues to speak loudly with large investments of cash when it comes to Fortnite, with the company recently revealing the first details for the official Fortnite World Cup Online Open. Players will be able to sharpen their skills with the World Cup Warmup, an online practice tournament with a broad distribution of a $500,000 prize pool. The World Cup Warm Up semifinals will be held on Saturday, April 6, over a three-hour period and the finals will take place on the next day, April 7. To qualify for the Fortnite World Cup Warmup semifinals, players must dig into the Arena mode. 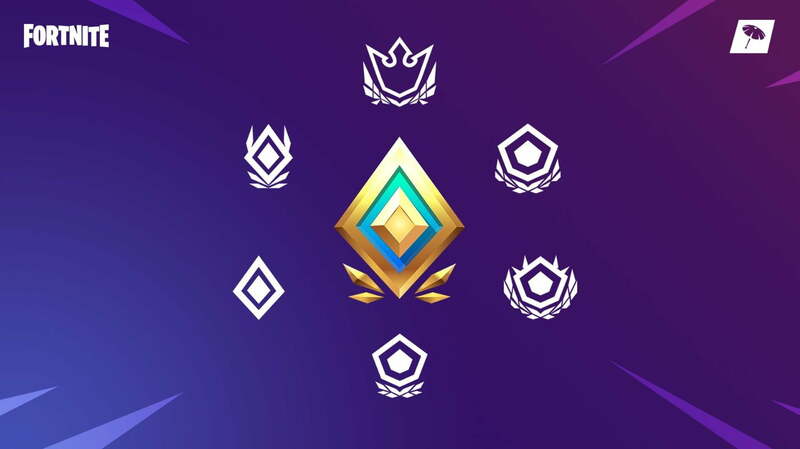 As Esports Observer reports, players get a rank in the mode and can work themselves up from the Open League division to Champion League by getting Hype points. Any Duo team that makes it to the sixth out of seven divisions, Champion League being the seventh, will qualify for the World Cup Warmup semifinals. Full rules and prize distribution for the Fortnite World Cup Warmup haven’t been revealed yet, but the top 1,500 Duo teams in each participating region will be able to advance from the semifinals to the finals on April 7. It is likely that players in the semifinals will be able to take home a few thousand dollars, with the larger chunk of the $500,000 prize pool being shared in the finals. Once the Fortnite World Cup qualifiers come around on April 13, players will be able to fight it out for $1 million every week until July 26, when the World Cup starts in New York City. The event will run from July 26 to July 28 and will include a stout prize pool for those that are able to lock in a slot during the Online Open. These World Cup and Warmup events and previous esports engagements are part of Epic Games’ declaration that it would be spending $100 million on Fortnite esports throughout 2019. It was estimated that Fortnite earned Epic Games around $126 million in February and it continues to make the company a lot of money, but turning it back into events related to the game is a solid way to keep players engaged and maintain the battle royale shooter’s stature as one of the most popular games around.